Projections indicate that without further regulatory action the growth in emissions of SO2 and NOx from the maritime sector will surpass that of all land-based sources in the EU by 2020. This book includes some of the best-practice examples of unilateral initiatives adopted within the Baltic region in relation to curbing NOx emissions from the maritime sector. 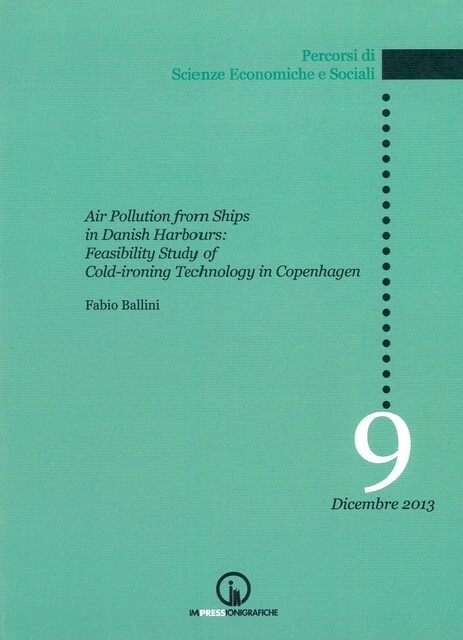 The core study case (the Port of Copenhagen, Denmark) assesses the socio-economic benefit of introducing cold-ironing in Copenhagen by developing a cost-benefit analysis. Furthermore, I seek to identify the international legal framework that would allow Denmark and other Baltic nations to adopt cold-ironing as a benchmark incentive-based mechanism to reduce NOx and PM emissions from cruise ships in harbour environments.